Hendrikson is a guitar/ instrument amplifier and an interface for external effects processors like stomp boxes. 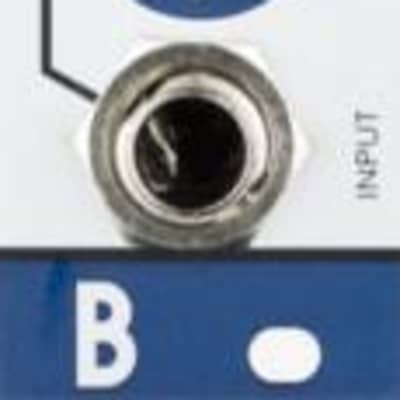 The most unique feature is the mix output which is CV controllable crossfader between the signal that goes to the Output and signal that comes to the Input. This means that when used with external effects processor this gives CV control of one of the most important parameters – the Dry / Wet Mix. This is especially interesting when using with fuzz or distortion effects for waveshaping basic waveforms.